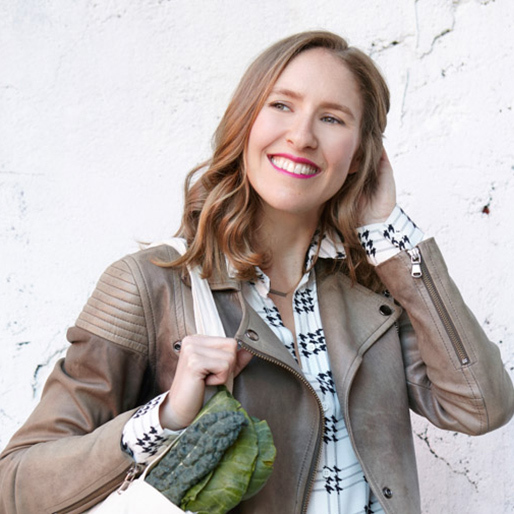 Phoebe Lapine is a food and health writer, gluten-free chef, wellness personality, culinary instructor, and speaker. On her award-winning blog, Feed Me Phoebe, she shares recipes for healthy comfort food and insights about balanced lifestyle choices. Her best-selling debut memoir, The Wellness Project, chronicles her journey with Hashimoto’s Thyroiditis and how she finally found the middle ground between health and hedonism by making one lifestyle change, one month at a time. Phoebe is a frequent contributor to Food and Wine, The Huffington Post and MindBodyGreen. Her healthy recipes and writing have also been featured in Cosmopolitan, Marie Claire, SELF, Shape, The New York Daily News, The Wall Street Journal, The Boston Globe, Glamour and O! Magazine, among others.